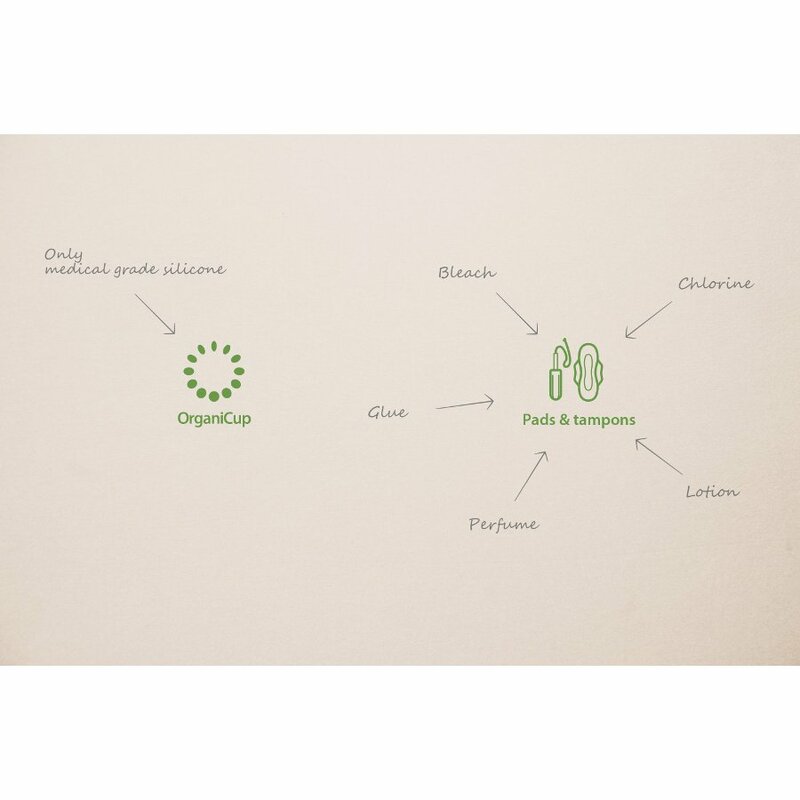 OrganiCup is made with medical grade silicone, meaning it is bleach, glue, perfume, chlorine and lotion free unlike most tampons and sanitary towels. 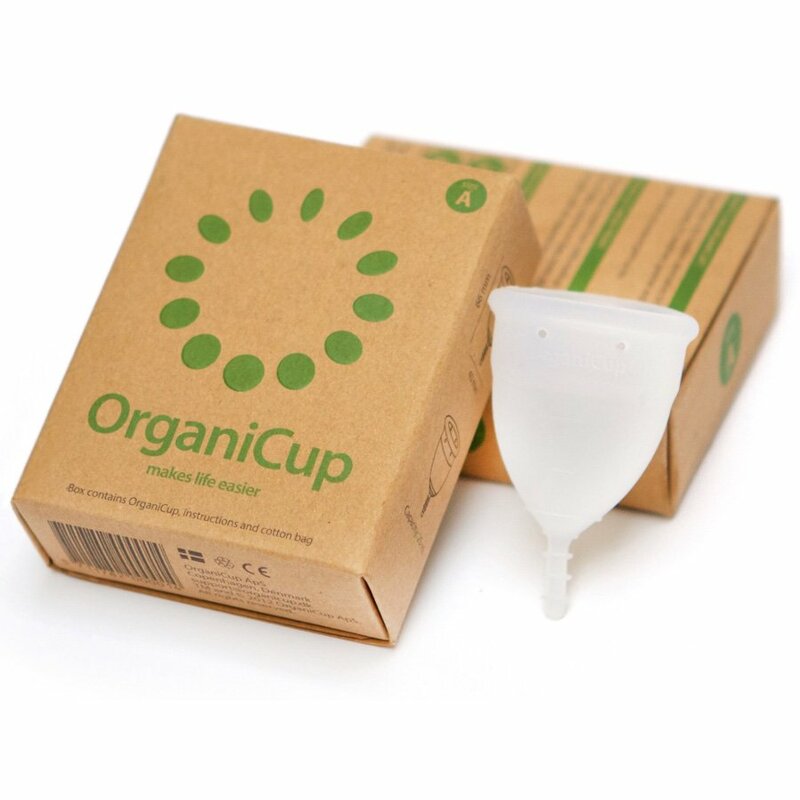 Not only are they easy to use and healthier for you (25% of fluid absorbsion is actually from natural and necessary secretions), they save you money and are better for the environment, leaving no carbon footprint. 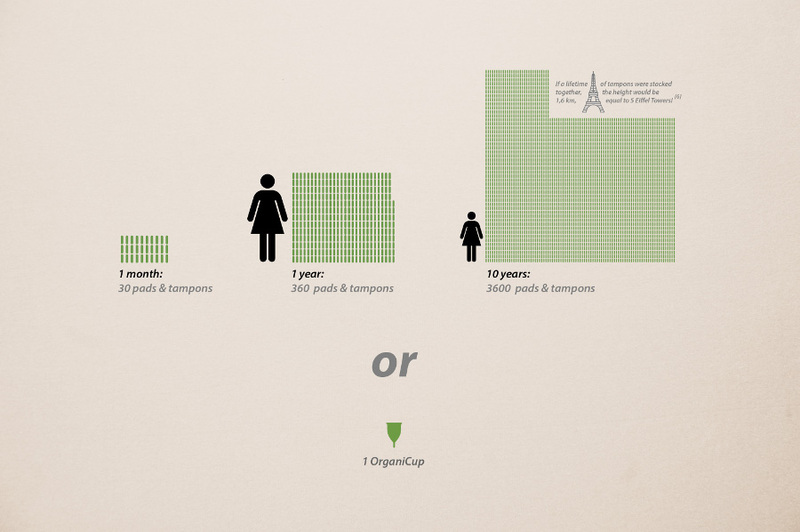 The average person uses 30 tampons or pads per month, that’s approximately 360 per. That’s per person. 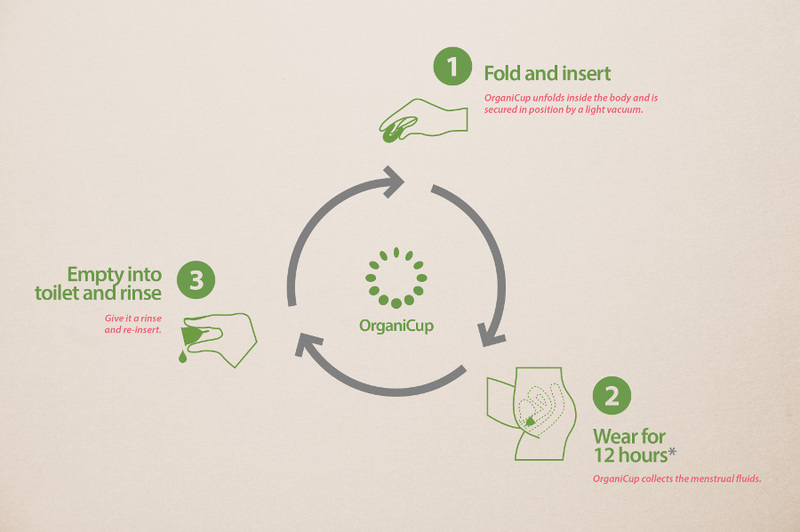 Easy to use, Eco-friendly and saves you money. 92% of women would recommend to a friend. 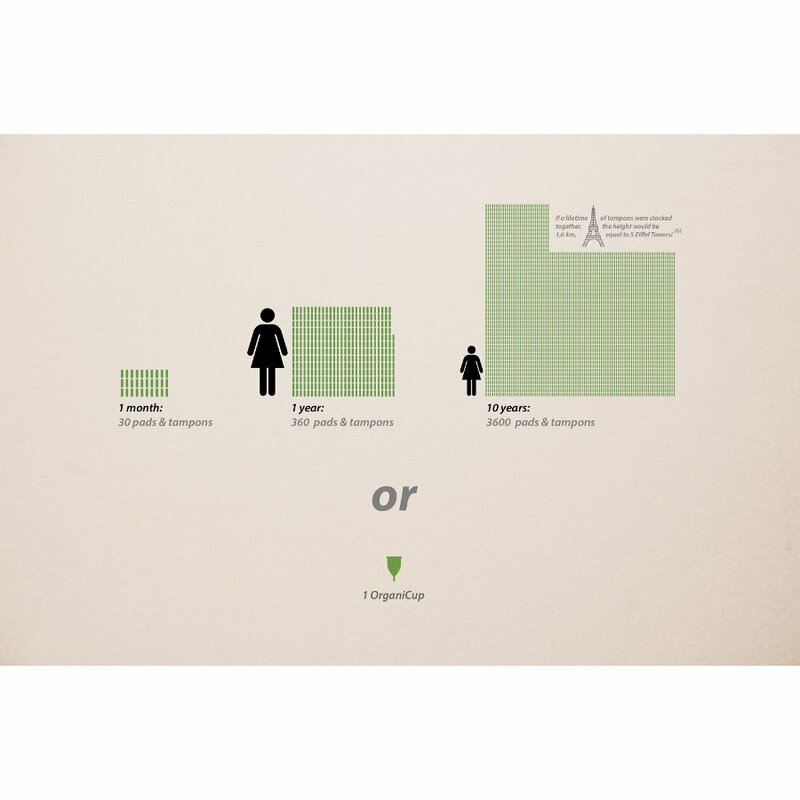 Size A: For women who have not given birth vaginally. Size B: For women who have given birth. 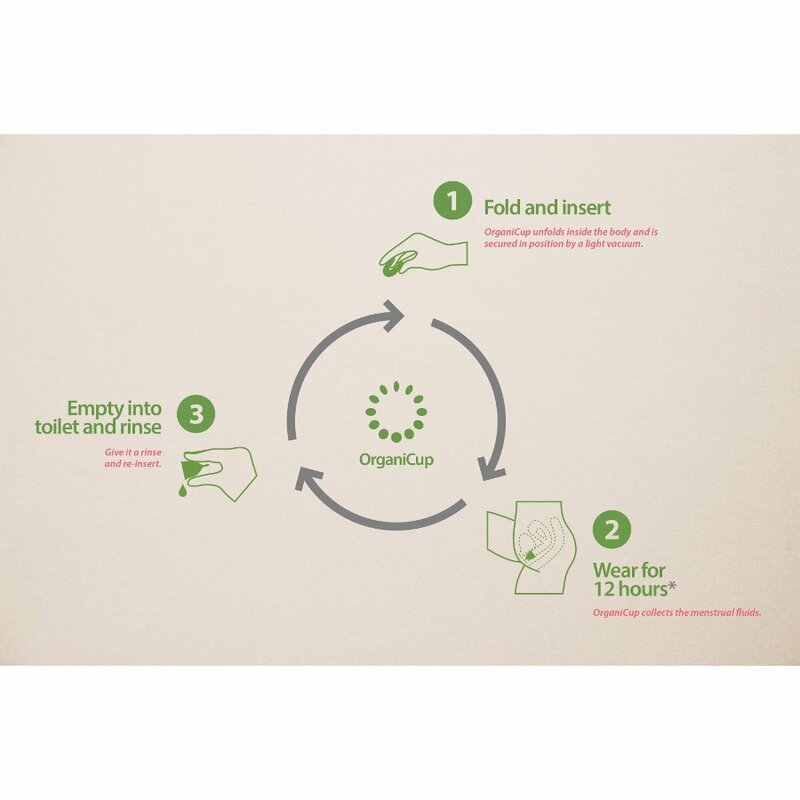 The OrganiCup - Menstrual Cup product ethics are indicated below. To learn more about these product ethics and to see related products, follow the links below. Brilliant. I've been thinking about getting one of these for ages and I'm really annoyed with myself that I didn't try it sooner. Some of the negative reviews made me really nervous, but my experience was 100% positive and this is an actual life changer. So, on the first go, I folded it, put it up my foof, gave it a bit of a wiggle and left it there for 8 hours. Couldn't feel the cup at all, no leaks and removal was very easy. No panic that it was stuck and little toggle was easy to reach and grip. 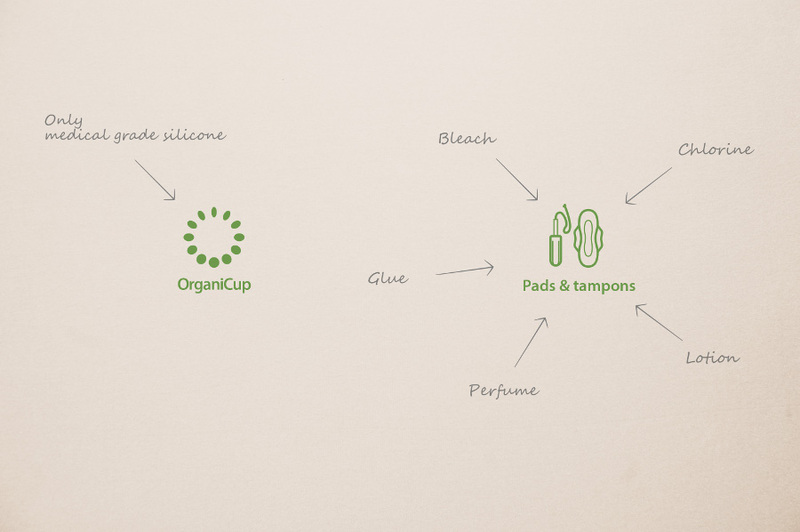 Much more comfortable than a tampon and you can leave it up there for longer, they hold a surprising amount. I also had noticeably fewer period pains. I realise that we're not all the same shape and so we'll all find it a bit different, but I'd say give it a go! My husband has been sick of me ranting on about how brilliant this is!!! Brilliant product! I have been hesitant to buy one of these but about 9 months ago I took a gamble did my research and purchased this one and I have to say it's a fantastic investment. Whilst at first I thought it was quite expensive, the amount it saves you in the long run is well worth while. I found wearing it was quite uncomfortable at first after the first few wears I bearly notice it and the 12 hours it gives is really good means I don't have to worry about it throughout the day especially when out and about. Would highly recomend it to anyone. I have another cup of a different brand and bought this as a backup now that I know I like them; it's useful to have a spare. Anyway, I found this cup really good. It's of moderate flexibility - not as flexible as my Lola Cup, but more flexible than the Mooncup I previously tried and didn't quite get on with. This is good for me. The stem was a tad long and I had to trim it a little bit, but that's fine and just part of getting used to a new cup! And it comes with a nice little bag which is always handy. 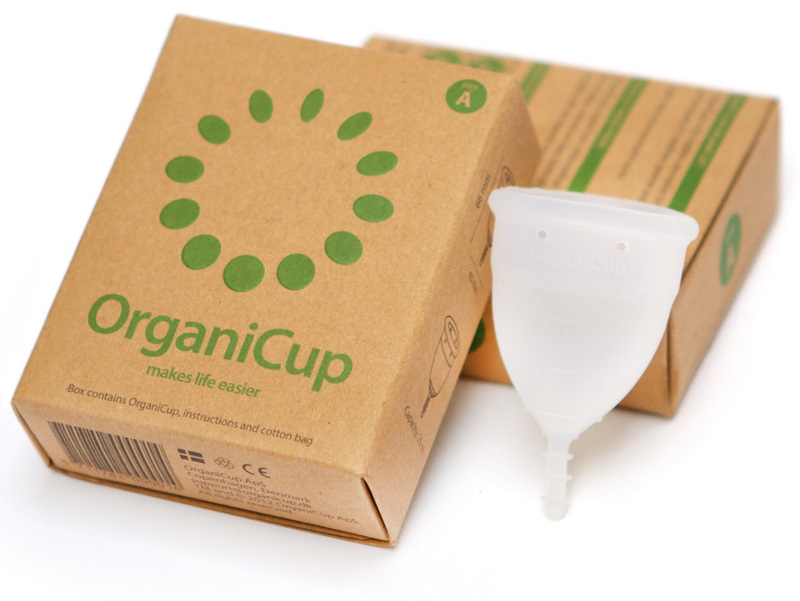 There are currently no questions to display about OrganiCup - Menstrual Cup.